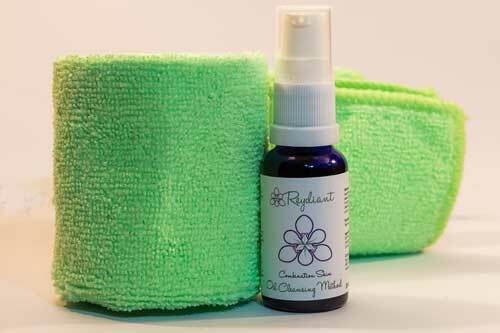 Reydiant was founded in 2015 when we realised that there was a need for South African Natural Products especially for Mommy’s and Babies. One of the founders of Reydiant holds a degree in BSc. (Hons) in Biotechnology with a research focus on natural products and antibiotics from the South African Environment. The other founder holds a B.Tech in Chemical Engineering with a focus on Process Engineering. Our products are hand-blended with the finest ingredients. Reydiant products are manufactured in accordance with cGMP (current Good Manufacturing Practice) as stipulated by the World Health Organisation. We ensure that we always deliver quality products to our customers by continuous education of the general consumers. Our niece was born prematurely at just 26 weeks old, she suffered from terrible colic, due to her digestive system not being completely developed at that age, and she had problems sleeping. Watching our family go through this rough patch was heart breaking and in that specific moment Reydiant was born. We did extensive research into looking for natural products that could help her as the conventional products were simply not working, when those too did not work, we then focused on creating our own product that would potentially help her. After extensive research the first Reydiant product was created Sleepy Times. The product helped our niece and this inspired us to keep on helping those who are in need of natural products that deliver results. To provide quality natural and naturally active products to our customers, as we believe that natural products far surpass any retail product on the market. 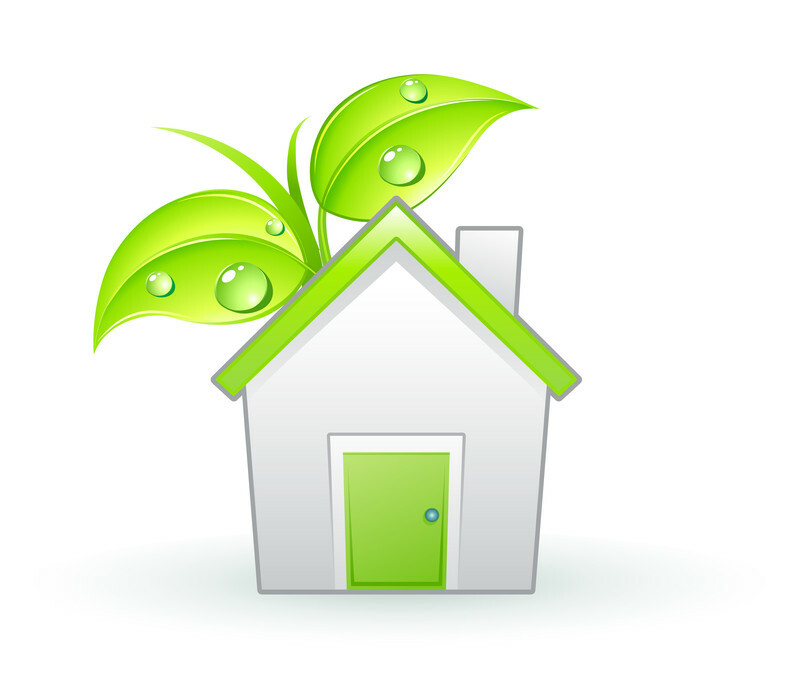 The majority of retail products are all made from mineral oils and petroleum derivatives. We strive to engage with South African businesses that will enhance social, economic and environmental development. We do this by identifying key partnerships that will ensure continuous growth of small businesses and the industry alike. We continuously search for agricultural and manufacturing capacity partners to bring our expertise that will add value directly to communities. We aim to ensure that the business remains economically viable and that the end consumer always gets quality products. We invite businesses to join us as we continue to grow so that they may grow with us. Giving you peace of mind of what you are putting onto your baby’s skin. Are you looking for a natural tissue oil that is paraffin and paraben free? And makes your skin look and feel Gorgeous? Then look no further, Reydiant has the perfect product just for you! ‘Gorgeous Tummy’ is an effective nourishing, light and natural tissue oil that is formulated to leave your skin looking Reydiant. Read more. We understand that with pregnancy comes a few quirks, that’s why we created Goodbye Cankles. Goodbye Cankles, has been formulated to reduce the swelling of your feet and ankles during pregnancy. It can also be used by diabetics that suffer from swollen legs and it is a wonderful deep tissue massage oil. Read more. This product was developed for the effective relief from symptoms associated with colic. The Fennel and Dill essential oils in Happy Tummy helps relax the gastrointestinal tract and gets rid of gas. These essential oils may also help calm the baby and relax the digestive system. Read more. 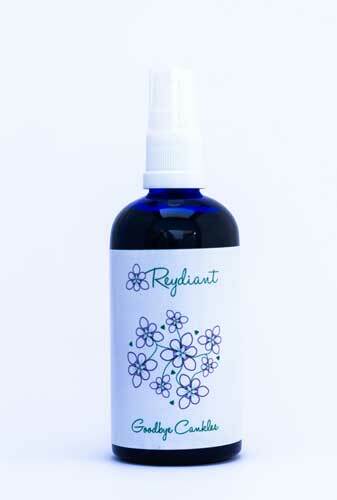 Reydiant’s Teething Relief has been specially designed to help relieve the pain associated with teething. The Fennel and Grapefruit essential oils in Teething Relief helps to reduce inflammation whilst the Lavender essential oil calms and soothes the pain associated with teething.Read more. To help give baby a peaceful nights rest (As well as yourself). It may be difficult for your little one to fall asleep after a long day and sometimes getting into a sleep routine is hard on your baby. This product has been specially formulated to calm your baby and help your baby have a peaceful nights rest. Read more. We at Reydiant are aware that when babies are teething, oral thrush is a major problem and it makes your baby uncomfortable. Therefore, we have developed No-More Thrush to assist in relieving oral thrush associated with teething in infants. Read more. For soft nourished, moisturized skin. Up until age 3, your child’s skin is delicate and immature: it has few defences against harsh elements (cold, wind, sun, dry air, etc. ), it’s easily irritated, and it’s sometimes prone to red blotches. But your baby’s skin is also rich in unique and valuable cell potential that it’s vital to protect. So you need to give it very special care and use appropriate products. Read more. Our Latest Range has just been launched! 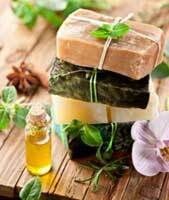 Natural Oils are antibacterial, moisturizing, protective, healing as well as balancing. 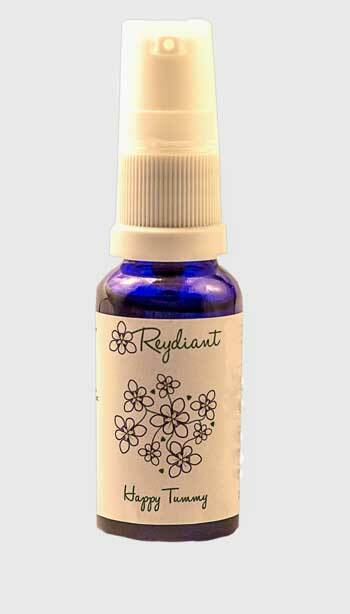 Synthetic and mineral oils clog your pores causing skin irritations and do not cleanse properly. Facial Oils are perfect for all skin types! 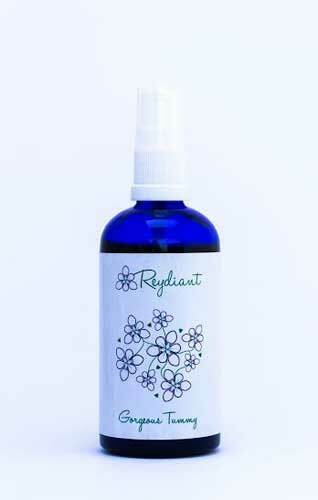 It’s great for your skin, helps to clear up acne, combat dryness, and gives your skin a Reydiant glow. It is also an excellent make up remover! 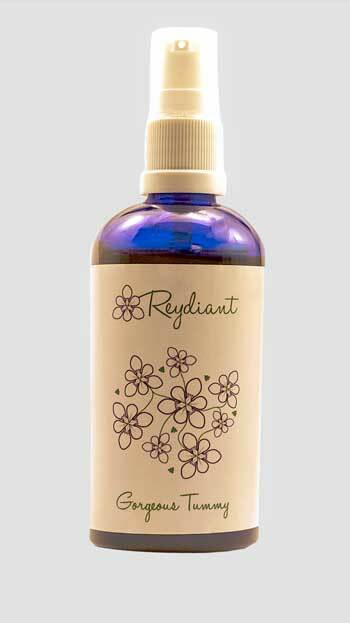 Product Description: Turn your bath into a therapeutic Spa with Reydiant Bath Salts. 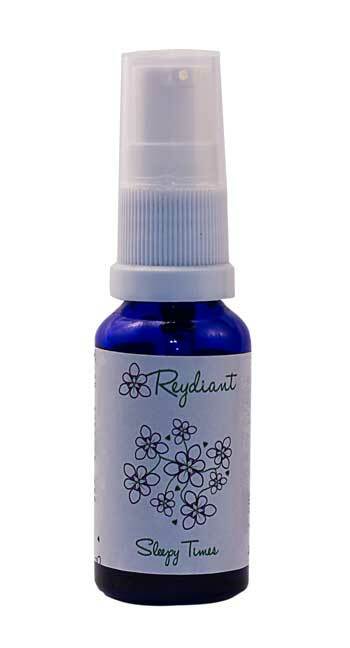 The Lavender, Rosemary and Eucalyptus essential oils, not only relaxes your body but also acts as an anti-microbial to prevent any infections in the feet and keeps athletes foot and unwanted smells at bay. Step out of your bath with soft pampered skin feeling relaxed and calm. Read more. 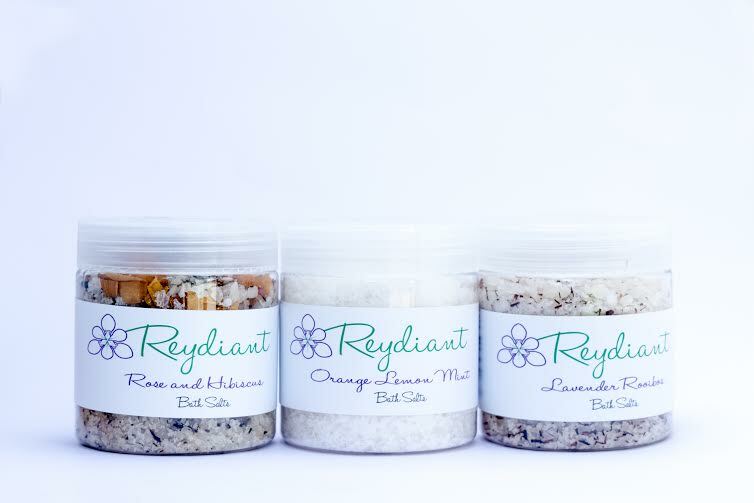 Product Description: Turn your bath into a therapeutic Spa with Reydiant Bath Salts. These natural salts soothe stiff, tired muscles and joints,decrease inflammation and relaxes the body. The Lavender essential oil, relaxes your body whilst the Rooibos is rich in anti-oxidants & has great anti-ageing properties. Read more. 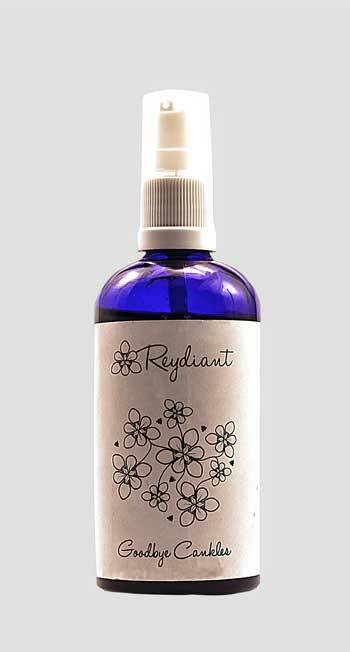 Product Description: Turn your bath into a therapeutic Spa with Reydiant Bath Salts. These natural salts soothe stiff, tired muscles and joints,decrease inflammation and revitalizes the body. Step out of your bath with soft pampered skin feeling revitalized. Read more. 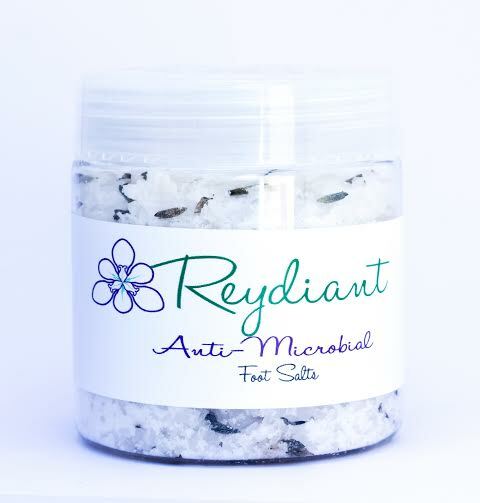 Product Description: Turn your bath into a therapeutic Spa with Reydiant Bath Salts. These natural salts soothe stiff, tired muscles and joints,decrease inflammation and relaxes the body. 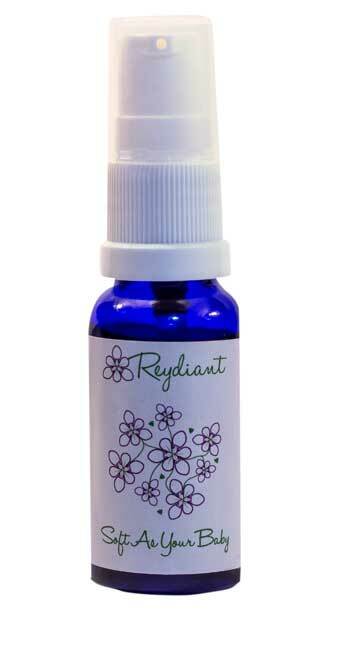 The Rose essential oil, improves circulation, boosts your immune system and eases stress. Step out of your bath with soft pampered skin feeling relaxed and calm. Read more.